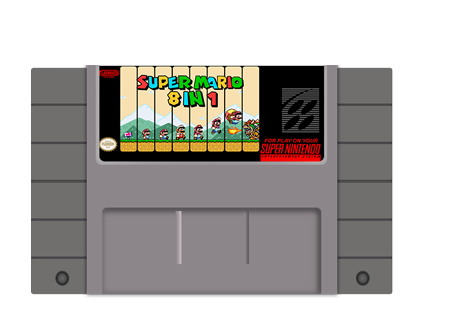 We have developed a new board that allows us to offer you a SMW 8 in 1 Multi cart. Each game saves independently so you can play any of the 8 at any time, skip around, come back and your progress will be saved. 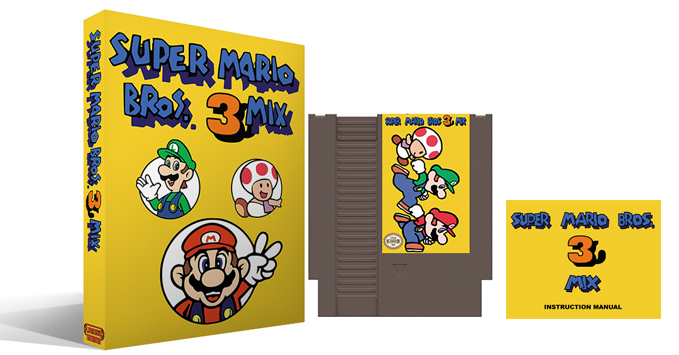 Included on this Multi cart are 8 ALL-NEW games not previously offered. 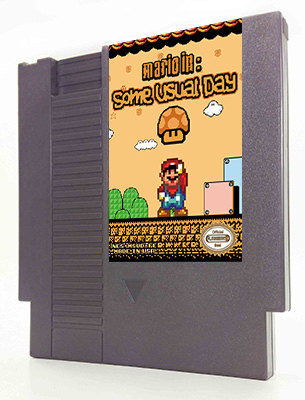 The games range from easy to hard, but there are no Kaizo style games. Each one of these games is an AWESOME example of Mario World hacking, giving your favorite mario game a new feel. 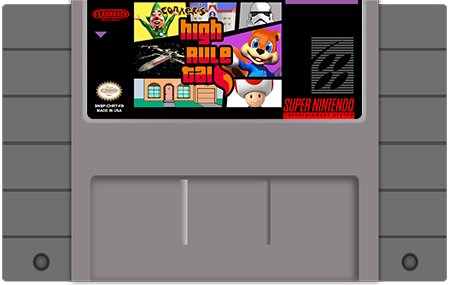 There are tons of new graphics, new music, ALL new levels (way over 400 on this cart), new overworlds, new bosses, and much much MORE!!!! This cart is a Mario fan's dream!! NOTE....... 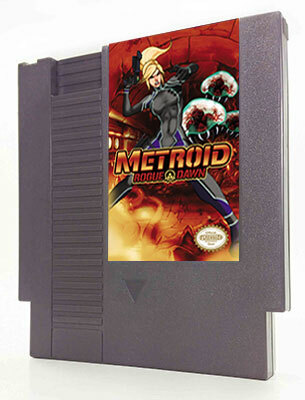 This cartridge uses the reset method switch between the games. It will only function correctly on an ACTUAL SNES system. 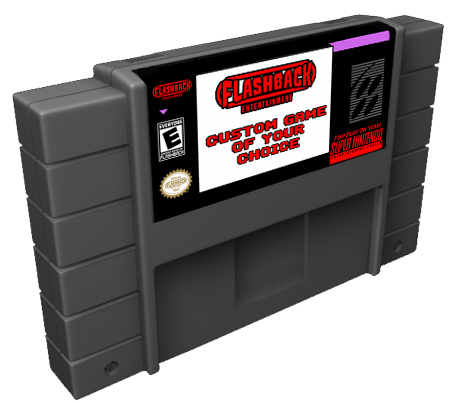 It will not work on a aftermarket system such as Retron 5 or others like it.